We provide adventures for both big and small groups, on the water, on land or maybe in your hotell. Regardless if your looking for a quiet or action-packed experience, we got it.  Our base is in Mölle, but we perform activities across the country and abroad.